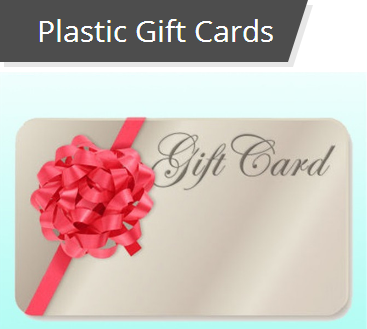 Plastic cards are also called PVC cards. 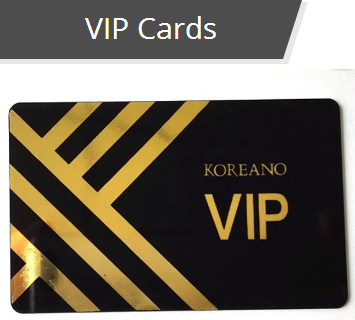 The plastic cards with magnetic stripes are called magnetic cards (such as bank cards, and credit cards), cards with chips are called chip cards (such as ID cards, bus cards, subway cards), there are also bar code called cards. 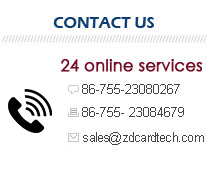 Whether you are printing ID cards for your company or need business card services, More RFID has just what you’re looking for. 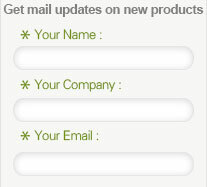 We can customize our products to exactly match your requirements, services, and offers. More RFID uses advanced machines like German flip-chip machines to print PVC cards, German Heidelberg printing machines, CTP machines, high speed automatic die-cutting machines, and etc., to ensure superior product quality and craftsmanship.